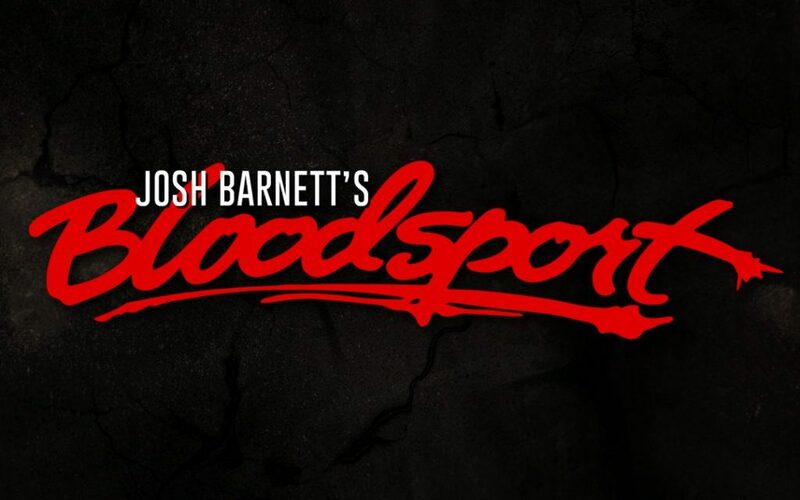 Shoot style comes to Mania Weekend for the second year in a row with GCW’s Bloodsport, this time presented by Josh Barnett. Barnett and Suzuki was the money match for this show and both men delivered. The crowd was extremely into the match and it created an awesome big fight atmosphere. Suzuki and Barnett really put on a counter wrestling clinic in the opening half of the match, making their transitions look effortless and natural. Suzuki did what he does best here; he hit Barnett hard and broke the rules when he needed to. In the second half, the fight went to the outside where Suzuki knocked out the referee and the White Eagle Hall became a lawless land. Suzuki used a chair on Barnett because that’s a what Suzuki does, but this only served to fire up the Warmaster. 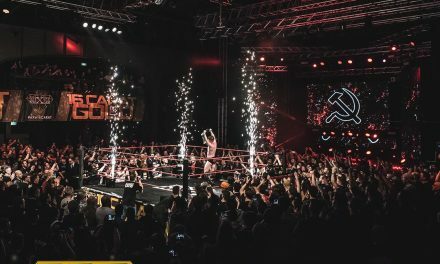 Once again, Bloodsport offered something unique on WrestleMania Weekend and managed to put on a pretty great show. This year felt a bit more polished than last year and was ultimately better for it. Everything outside of the opener was somewhere between good and awesome or, at the very least, interesting, making for a super easy watch. 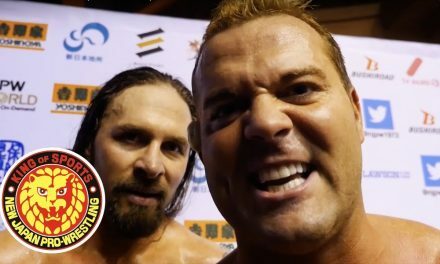 Shoot style isn’t for everyone, but if you want to really take in all the variety that Mania Weekend offers, you need to watch this show.